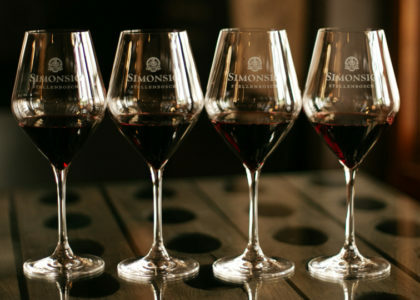 Simonsig Estate in Stellenbosch, the pioneer of wines made in the Méthode Cap Classique style, has added a delectable demi-sec wine to its renowned Kaapse Vonkel range. The Kaapse Vonkel Demi Sec, a semi-sweet Cap Classique, joins the Kaapse Vonkel Brut and Kaapse Vonkel Brut Rosé in South Africa’s eminent range of sparkling wines. 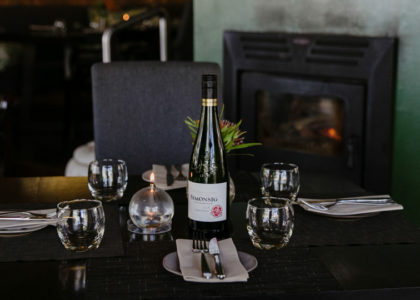 South Africa’s leading wine styles. 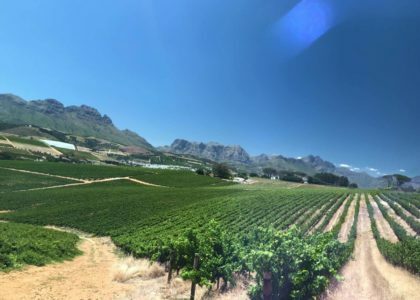 According to Simonsig cellar master Johan Malan, Cap Classique consumers in the contemporary, fashion-conscious wine-drinking markets are displaying a penchant for sparkling wines that are not afraid to show the full, rich fruit notes and somewhat more intense perfume than the drier brut styles. The Kaapse Vonkel Demi Sec was made from the highly-rated 2015 vintage, assumed to be one of the finest in the Cape’s wine-making history. The whole bunches of hand-picked grapes were gently pressed in pneumatic presses to collect the purest juices, named cuvée. After allowing the juice to settle for two days, fermentation was done in stainless steel tanks at between 15-17°C using specially selected yeast strains. A portion of the Chardonnay was fermented in older French oak barrels to add complexity and depth to the wine. Second-fermentation in the bottle brings the magical sea of tiny bubbles to the wine, and the wine was degorged after 16 months on the lees. The sweetness enhances the subtle honey flavours making this demi sec the ideal companion for a wide range of dishes, including curries and other spicy dishes. At the end of the meal it can be paired with red berry desserts or a Crème Brûlée. Also try it with white fruit desserts like pears in red wine sauce. The Kaapse Vonkel Demi Sec is also sublime with blue cheeses like Gorgonzola or Roquefort. The wine is available at a recommended retail price of R135 a bottle.  The Kaapse Vonkel Demi Sec will be available at this month’s First FizzDay event at Simonsig, music, food and bubbly on Thursday 6 April. Entrance free!